It is reported that Japanese car maker Mitsubishi Motors is speculating to bring the automatic variant of its highly appraised SUV, Pajero Sport in Indian car market sometimes during the month of August this year and will start delivering the same to prospective buyers from September. Prior to this the car maker had announced that it has some big plans for Indian car market and it will bring two new SUVs and two small cars in coming future to strengthen its position in India. According to reports the automatic version of Pajero Sport which would be launched in Indian car market as already on sale in Thailand and from there it will be brought in India through Completely Knocked Down (CKD) route. The variant would be equipped with new five speed INVECS-II system with sportronic function forwarding power to both front and rear wheels. The variant will be equipped with the same 2.5 litre common rail DI-D diesel engine as offered in existing version equipped with five speed manual gearbox developing the power of 177bhp and torque of 400Nm. It is also speculated that with an objective to distinguish the automatic version of Pajero with existing version company might introduce minute cosmetic changes to make it look different. These changes might be integration of new grille at the front fascia followed by new bumpers. 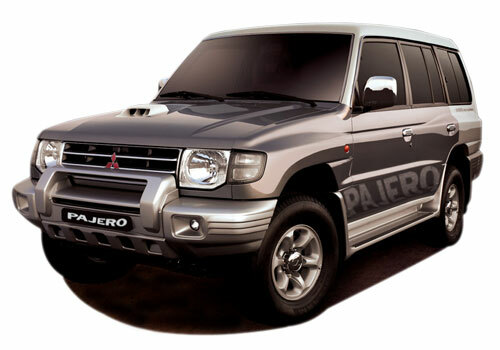 The Pajero Sport was launched in March 2012 and has not undergone any kind of upades. In the beginning it was brought in India through CBU but at present it is being assembled at company’s production unit located at Chennai. After launch the automatic variant of Pajero will compete against Chevrolet Captiva, Hyundai Santa Fe, Toyota Fortuner and Ford Endeavour. 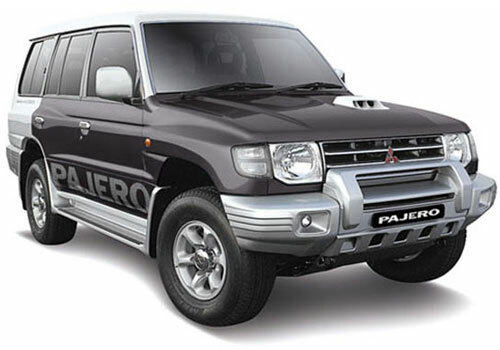 Click here to know more about the features offered in existing version of Mitsubishi Pajero.